Electric actuators, in simplistic terms, convert high-speed low torque into slow speed high torque to drive valves from open to close, then reverse the motor to drive from closed to open. 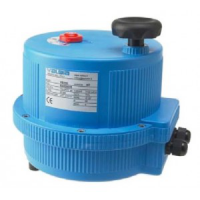 There are many different types of electric valve actuators manufactured to cover a wide variety of different valve sizes and types, domestic or industrial, in safe or explosive areas, and for use inside buildings, exposed to the weather or under water. AVS’s staff are trained and have the technical expertise to be able to identify the electric actuators features and requirements for the correct electric ball valve and electric butterfly valve operation and select the right valve actuator, taking all the working conditions into account. Customers rely on this experience and expertise and return to AVS to place repeat orders because they buy with confidence, confidence in AVS. By far the most popular actuator types of electric actuator are the rotary electric actuator and the linear electric actuator. The rotary actuator is more accurately described currently as an electronic actuator as it more accurately reflects the complexity of modern electrical actuators and is a hugely popular valve actuator because of the general availability of electricity, and is therefore seen in a wide variety of applications in many different industries. 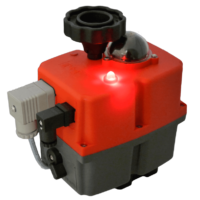 Actuated Valve Supplies, one of the UK’s premier electric actuators suppliers, have decades of experience in the motorised valve actuator markets and have strong connections with several electric actuator manufacturers or valve actuator manufacturers and many actuator suppliers. This enables AVS to offer a wide range of rotary electric actuators typically covering requirements for 12V electric actuators, 24V actuators and 240V actuators, however, the main stocked types of electric actuators are multi-voltage capable whereby they will accept a range of supply voltages in a single model. 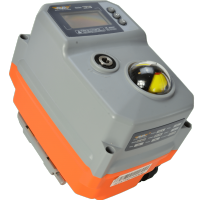 The automatic actuators offered from stock by Actuated Valve Supplies have actuator torques ranging from 20Nm through to 350Nm and are available as on-off or as an electric failsafe actuator, or a modulating actuator. 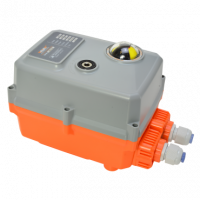 Failsafe electric actuators are able to send an actuator to a pre-set ‘safe’ position if external power is lost. Modulating valve actuators have a different function in that their movement is proportional to, and controlled by a control signal. 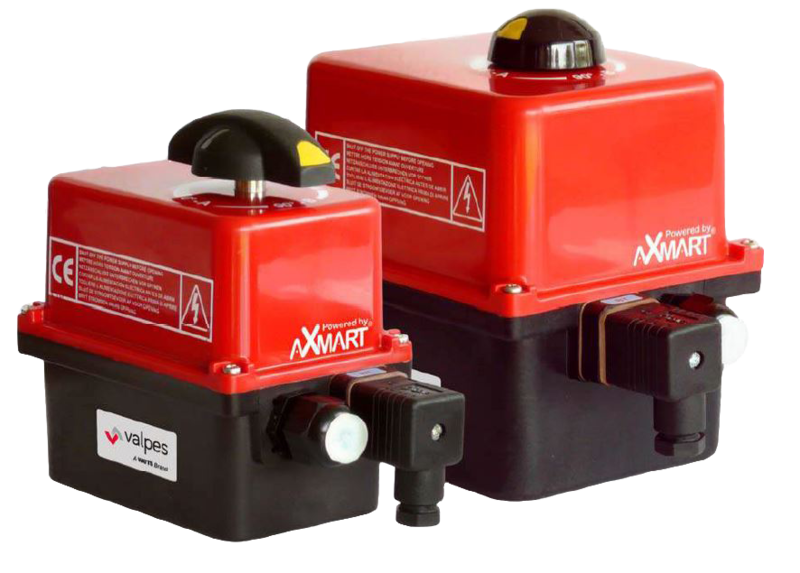 AVS can offer failsafe modulating function, something not available from all valve actuator manufacturers. Terminology in a specific field can get confusing and the valves and actuators market is no exception. The most common crossover is that the electric actuator is often referred to as an electric solenoid actuator, rotary solenoid actuator or similar because it is electrically operated. 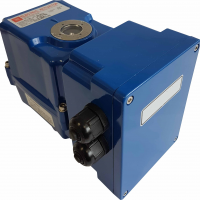 Whilst an electric rotary actuator from Actuated Valve Supplies can be operated to create a similar function to a solenoid valve, it would have to be a failsafe electric actuator to allow it to close when de-energised, but there are caveats that need to be understood if the valve actuator is to be used this way.